Wholesale Baby Australia is your one-stop shop for gorgeous gifts, clothing, homewares and mum-and-bub must-haves. We are an independent wholesale sales agency (also referred to as a sales rep or sales representative) representing the biggest range of quality goods to a variety of retail outlets, ranging from online baby boutiques and bricks-and-mortar gift shops, to chemists, post-offices, newsagents and more. We represent over 20 different brands, all hand picked with most products being tested by our very own family! We are constantly on the lookout for what’s new and exciting. 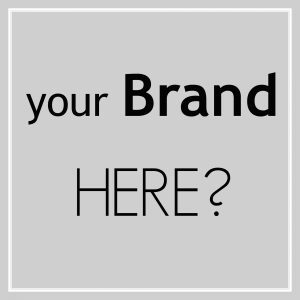 We specialise in Australian-owned wholesale and drop-ship brands as well as handmade goods by work-at-home-mums (WAHM) / work-at-home-parents (WAHP), but you may also find high-end and international brands in the mix. 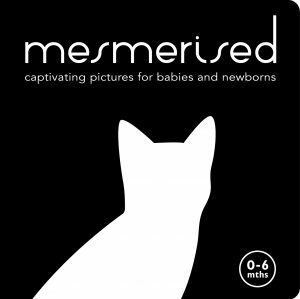 Our speciality is within the babies and kids industry but we do cater for all industries that our products categorise in. We not only offer Wholesale products but also have a tailored range of drop-ship products available so you can test out a product before you commit to stocking a range or if you simply do not have enough storage space drop-shipping is the perfect solution. Not sure about drop-shipping? We have answered all your question in our blog; Everything you need to know about drop-shipping. 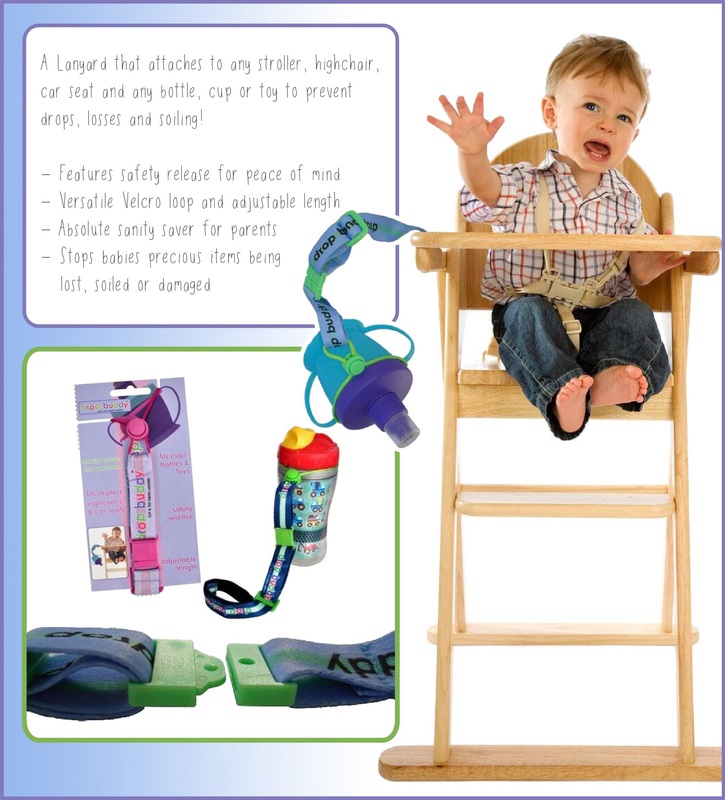 With such an extensive range of Australian wholesale and drop-ship brands and products, we have up to date information available 24/7, Wholesale Baby Australia makes your life easier. Up to date order forms, catalogues and all imagery is readily available to download at any time. One email connects you with thousands of great products at no cost – and our personal service can’t be beaten. 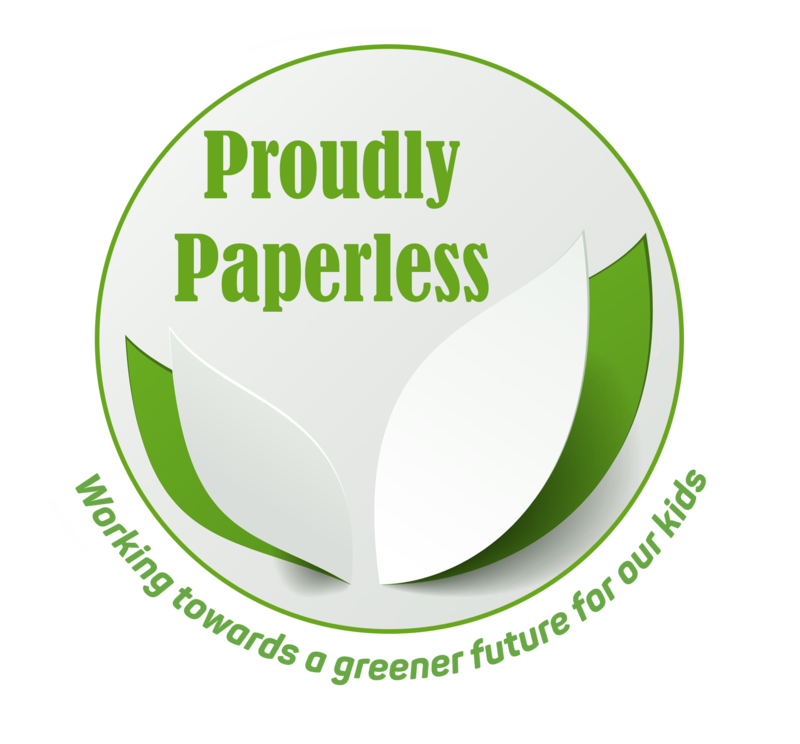 Did you know that Wholesale Baby Australia is working towards a greener future for our kids and we consider our business to be ‘Proudly Paperless’. Read for more information on how we are achieving this.